Fiber artist Martha Lumia will guide you as you create a beautiful Nuno felted scarf. 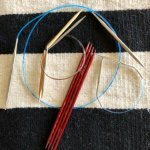 Have you ever wondered when do you need DPNs vs Circular Needles? 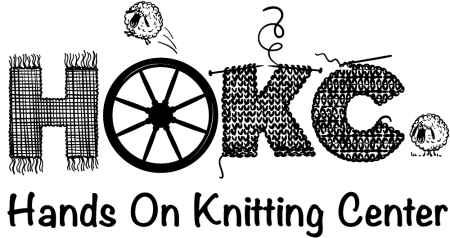 Or is Magic loop better or worse than two Circular Needles? A drop-in class for weaving class. If you require specific instructions, call ahead to talk to Peggy. This is not an Intro class -- you should already have a loom and either an existing project or need help selecting/starting a new project. There is a $15 fee that is paid directly to the instructor. We have your Taxes Covered! Phew! Your tax returns should be turned in and you can rest easy. Even better, come to HOKC and relax with us - we will even cover your sales tax on the 13th and 16th of April. Join us in store Saturday April 20th or Monday April 22nd to hunt for saving and prizes. 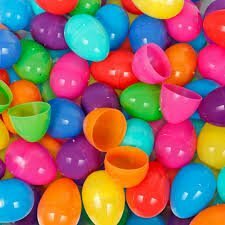 We will have Easter Eggs hidden throughout the store (and some at the register) with great savings or prizes inside. You can spot as many as you like, but you only get to choose one. We will open it for you at the register and see how lucky you are! 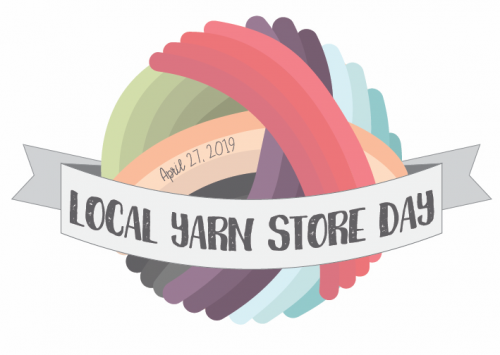 Last year TNNA created LYS Day - a day set aside to celebrate your Local Yarn Shop. As your LYS we were thrilled that they created this day and even more thrilled to see how much our customers enjoyed the celebration. And the day is back and will be more fun then ever - or at least last year! 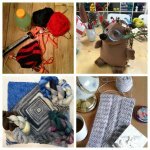 We have loads of events planned for you and new yarns for your to fondle and free patterns with purchase of yarn. 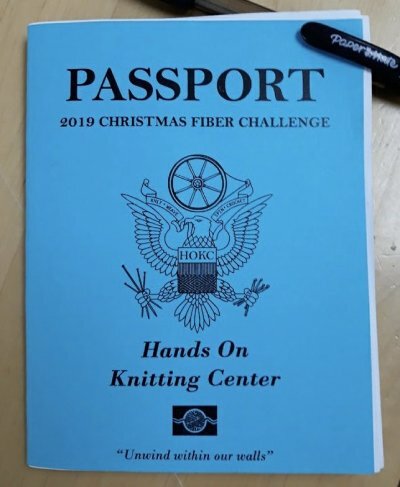 This class covers the basics of fixing mistakes: How to read your fabric, identify twisted stitches, how to TINK, FROG, and fix dropped stitches in garter and stockinette. 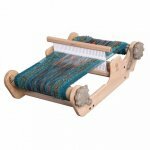 Did you take the Intro to Weaving Class but you are not 100% comfortable warping your loom? Diane will walk your through how to warp - and add a second color. 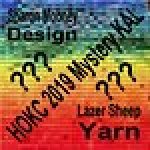 She will also review all of the terminology and have you use the formula sheet to calculate how many yards of yarn you need for your project - both warp and weft. Learn the basics of crochet: chain, single and double crochet working flat. With Vicki Materials Required: Light colored, smooth, worsted weight yarn and H hook. A group of spinners who meet and enjoy spinning. They often exchange information. This is not a class. 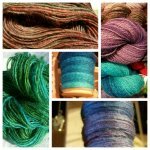 Learn how to spin your own yarn from a variety of wonderful fibers using a drop spindle! Learn the basics of crochet: chain, single and double crochet working flat.